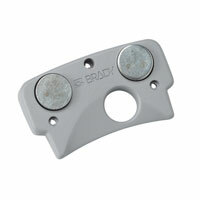 This general purpose Brady label Pinter is ideal for contractors who print around 250 labels per day. It's a portable, rugged and drop tested printer. 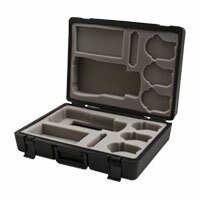 Ideal for harsh environments and everyday jobs. 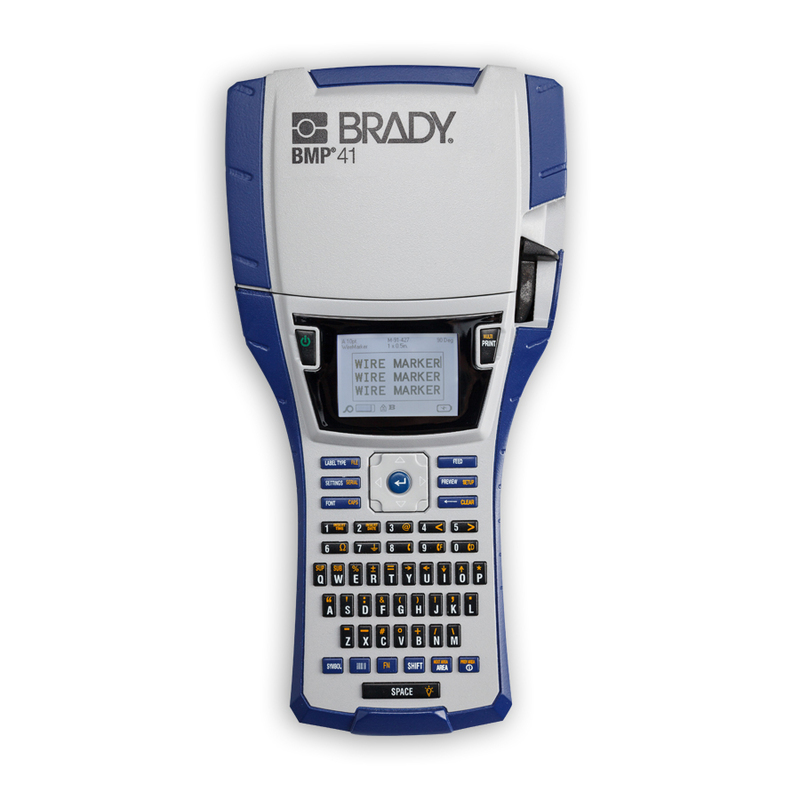 The Brady BMP41 is the label printer for all of your needs for general id labels to printing labels on Cat 6 Patch panels, terminal blocks, faceplates and patch cords. 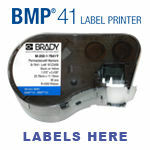 The BMP41 has the ability to print both continuous and die cut labels. 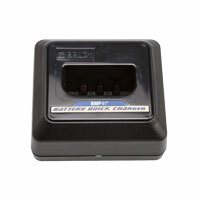 - Drop-tested printer with rubber bumpers provides optimal protection and security from falls and harsh conditions. 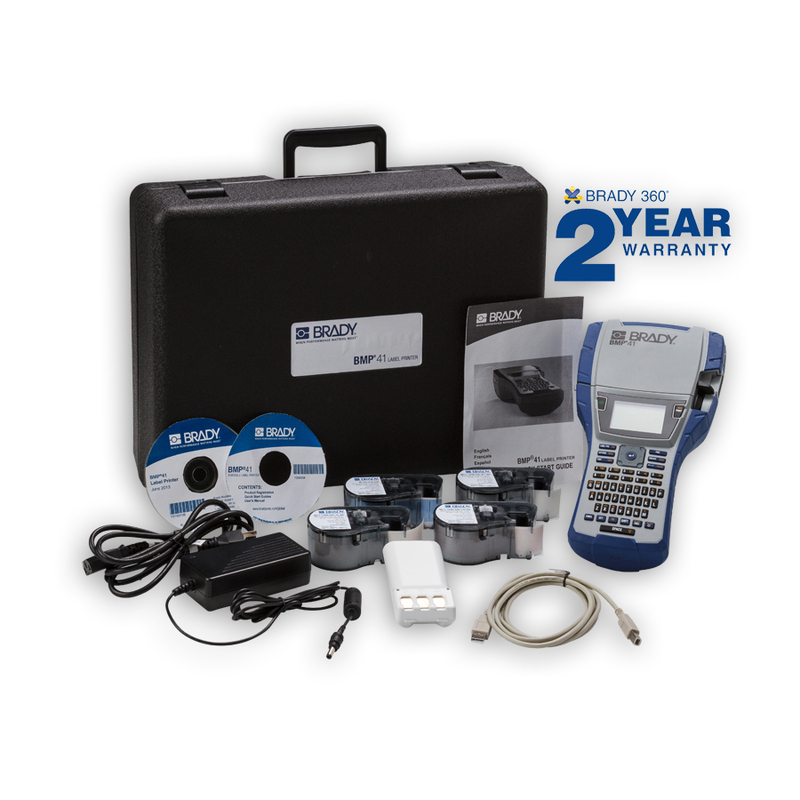 This Label printer is built so well Brady is offering a 2 year warranty on it. 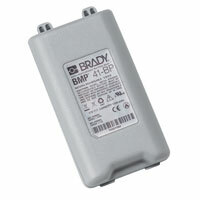 Similar to BMP51/53 consumables, BMP41 consumables are part of the M-Series range of cartridges. In fact, both printers share the same consumables! Please note, however, that not all BMP51/53 consumables will work in the BMP41 printer. BMP51/53 consumables larger than 1” (25.4mm) width as well as various BMP51/BMP53 consumables under 1” (25.4mm) will not function in the BMP41 printer (such as lab materials).